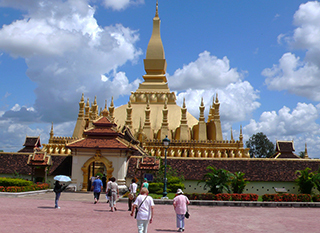 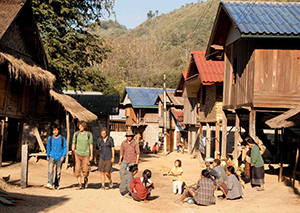 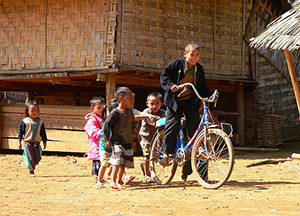 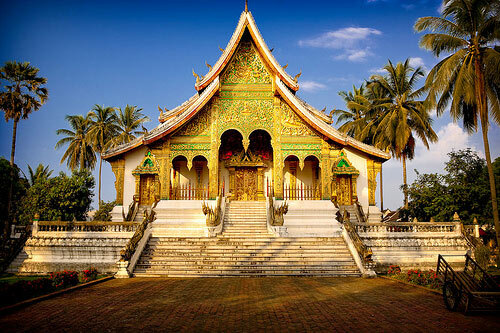 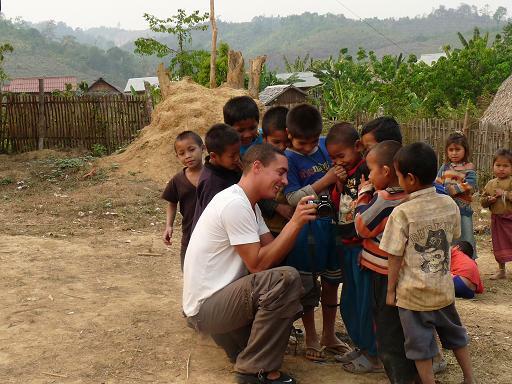 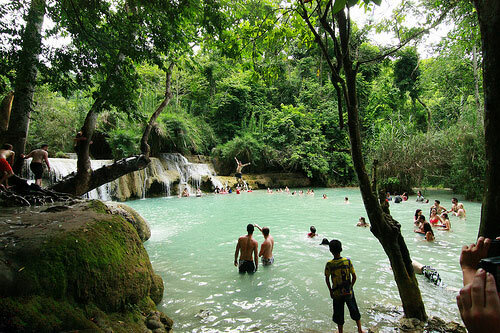 Laos is perfectly suited for adventure travel. 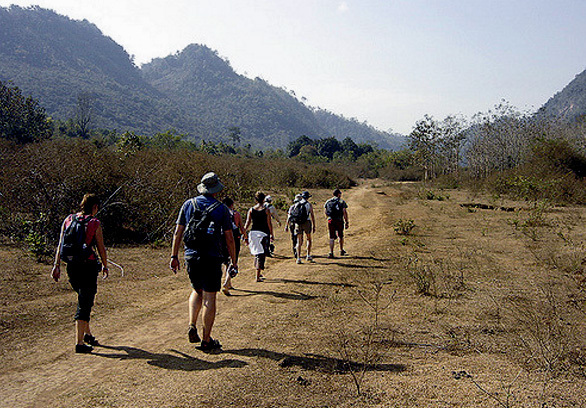 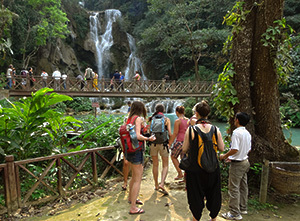 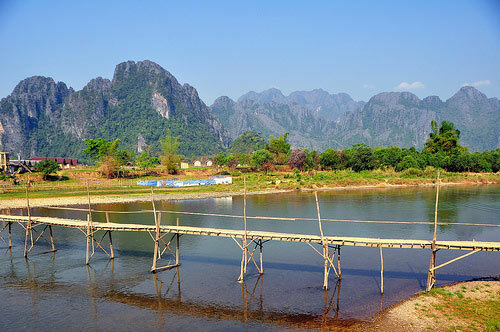 You will be free to explore from temple to temple, hike from mountain to mountain, across river to river in Laos. 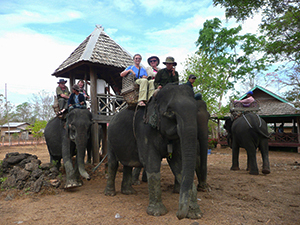 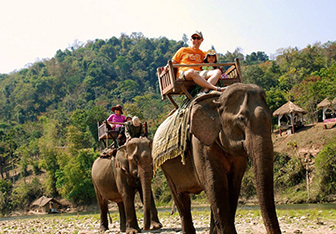 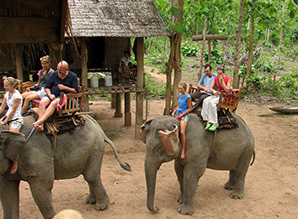 Our Laos adventure tours have been specially designed for the needs of upscale clients – minimizing long journeys and plenty of time on beaches, nature and among wildlife without the comfort and always the adventurous, unique and wonderful.